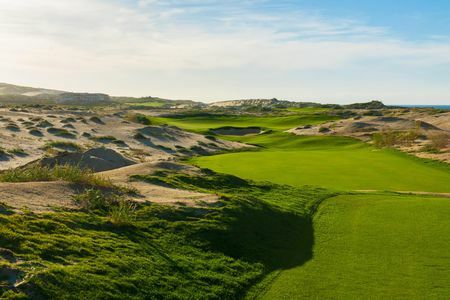 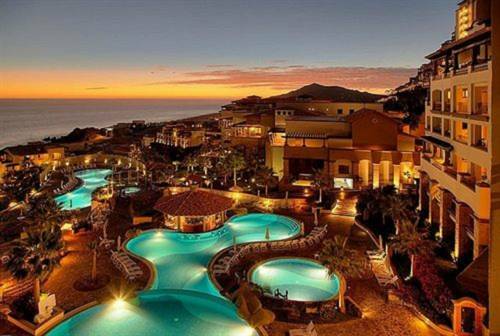 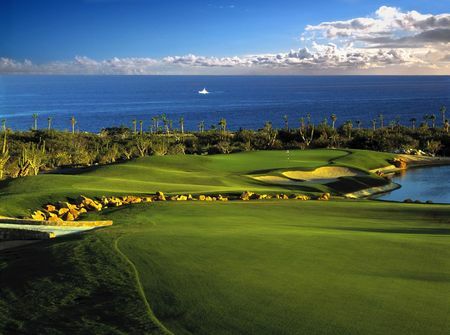 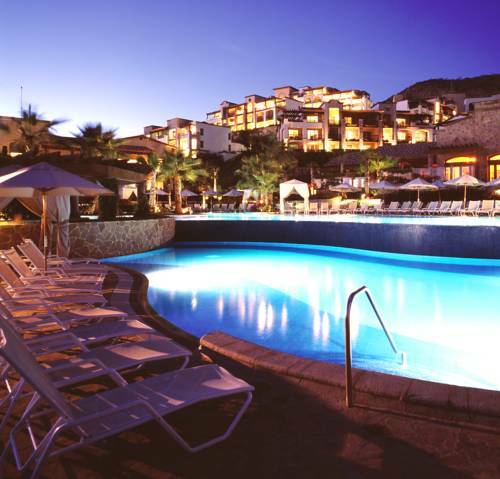 In a spectacular setting at the tip of the Baja Peninsula marked by sheer granite cliffs, huge windswept dunes and rolling desert foothills 10 minutes from downtown Cabo San Lucas, golf legend Jack Nicklaus has designed a course that is poised to redefine the Cabo golf experience – Quivira Golf Club. 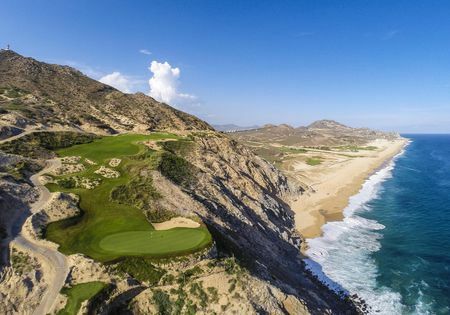 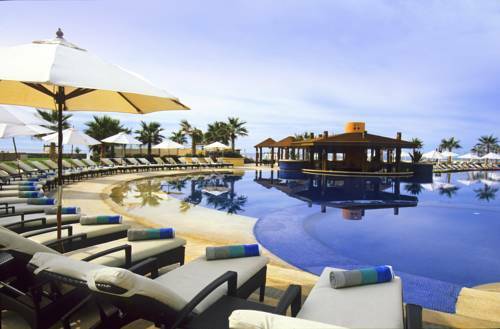 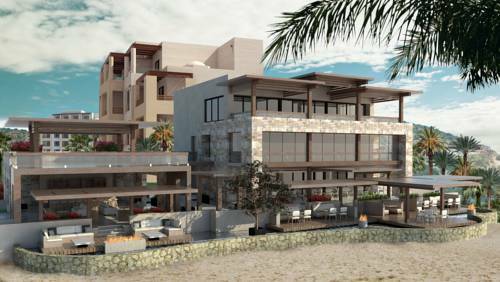 With views of the Pacific from all 18 holes, Quivira offers more oceanfront exposure than any other course in Los Cabos. 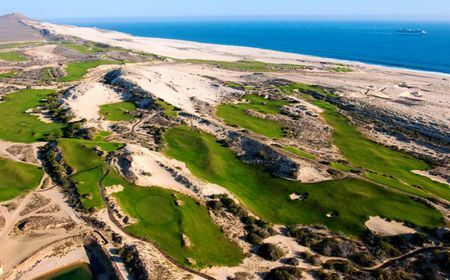 The well-strategized layout, with four tee placements ranging from 7,139 to 4,763 yards (par 72), starts at sea level, scales cliffs 200 feet above the surf, spans canyons and arroyos, meanders through dunes and desert, and returns to the sea at the finish.